Really good for the kids sensitive skin while swimming at school. Does leave the skin looking a bit white. I really hoped that this would stay on a little better in the water. It hurts if it runs in your eyes. Great for sensitive skin and protects the family well. The product does what it is supposed to do, however I found it left a white sheen on the skin which made me look a bit weird... 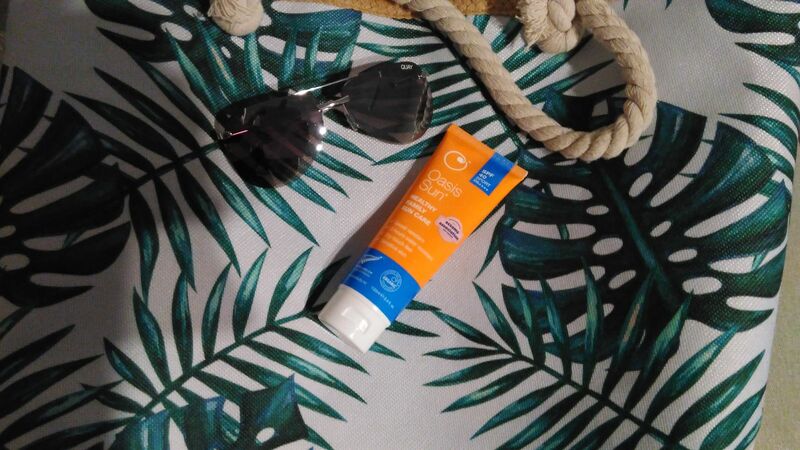 I prefer the usual Oasis sunscreen which I will continue to use. I bought this after trying the sample size. I’m hoping it will be the perfect guard for shoulders & noses whilst on my travels & prove to be sweat resistant. It is very thick & white though so wouldn’t be ideal for all over face cover I think.